There is something about South Mountain Phoenix City Park that I just love. Just minutes from phoenix you can feel secluded, away from the hassle and bustle of the city, but still be close enough to peer back and appreciate whats in your back yard. 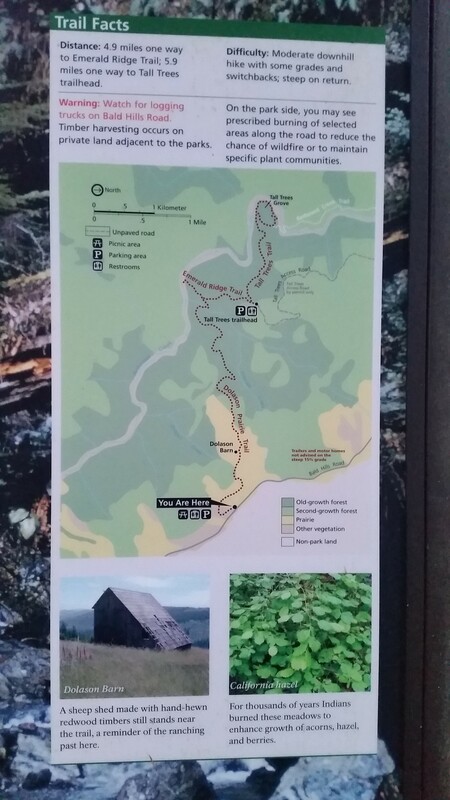 South Mountain is the largest municipal city parks in the county, home to a ton of official trails, and plenty of un-official ones. 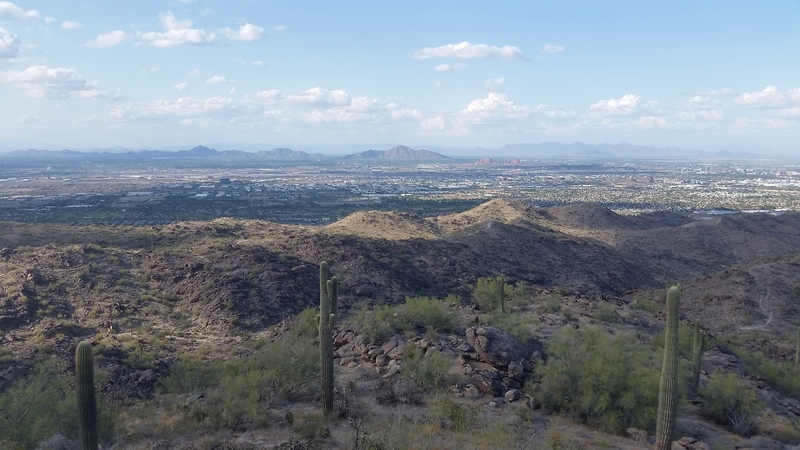 South Mountain is a Choose Your Own Adventure best kept hiking secret in the Phoenix Valley. And I really dont mind it that way, get outside, live a little! Your mind and body will thank you.